Thomas Christiansen has learned a tremendous amount from tracking his sneezes for the past five years. His more than 100,000 observations have allowed him to vastly improved his allergies and eliminate the need for medication. But such detailed self-tracking is a hassle. He estimates that he has spent more than 500 hours just making simple observations. It takes time to pull a smart phone out of a pocket, open an app, and note an event. With his collaborator Jakob Eg Larsen, Thomas has created a one-touch smartwatch app that allows anybody to record the time, location, and intensity of a self-observation: a sneeze, a headache, an episode of anger, or anything else we’re capable of noticing. You can watch Thomas’ demonstrate his tracker in the video below. Thomas Christiansen shows off his one touch tracking device. We’re Trying to Improve Pacific Islander Health — So Why Work with Academics? 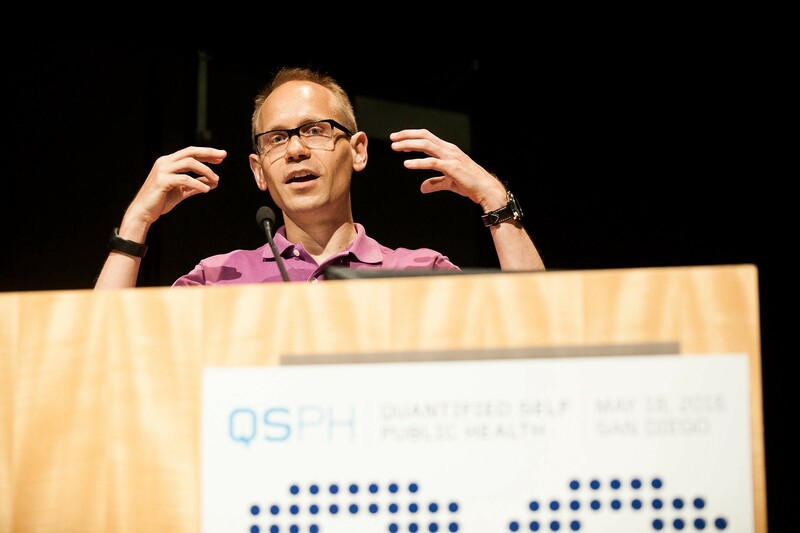 The Quantified Self Symposia brings together self-trackers, toolmakers, activists, clinicians, scholars, scientists, and all those interested in using personal data for personal and public health benefit.